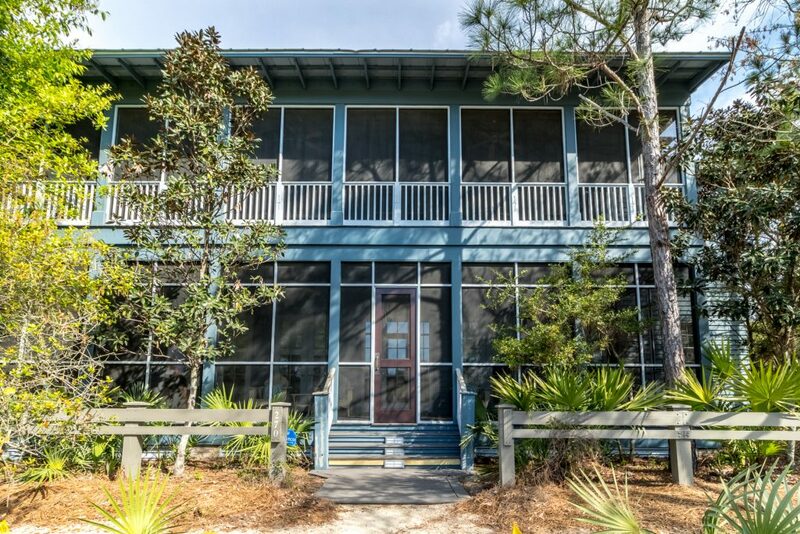 The Beach Group is proud to announce this four bedroom beach house has just been listed directly across from Camp WaterColor on the large corner lot of Spartina Circle and Pond Cypress Way. 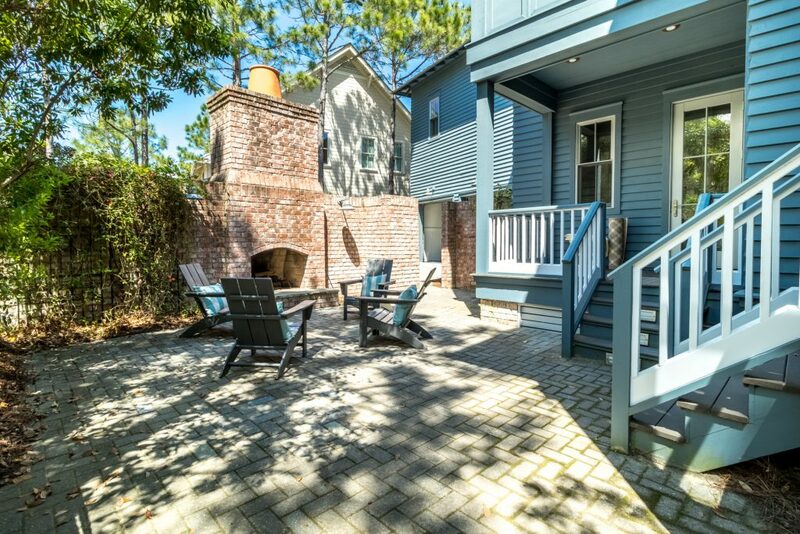 Boasting 1,300 square feet of generous porches that wrap this custom-built home and offering a spacious brick paver patio with an outdoor fireplace and summer kitchen. This home’s sprawling great room offers Brazilian Cherry floors and soaring vaulted ceilings throughout. 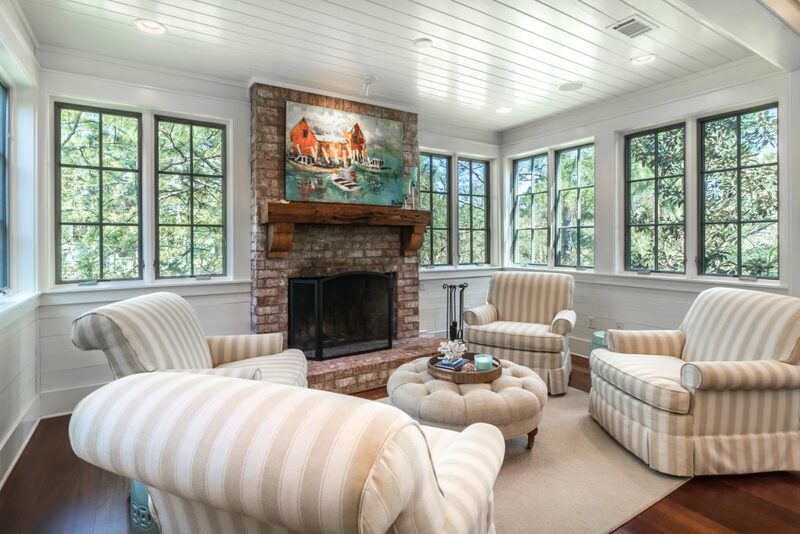 A cozy den with a brick fireplace and lots of windows flood the space with natural light and creates a great place to unwind. 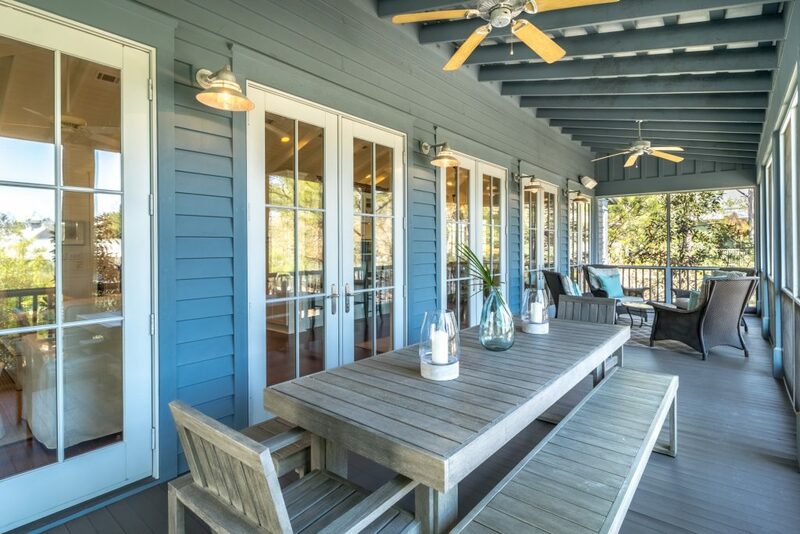 The french doors open directly to the second-floor porch that acts as an extension of this home’s interior with substantial, sturdy outdoor furniture that sets the scene for alfresco dining and outdoor entertaining year-round. 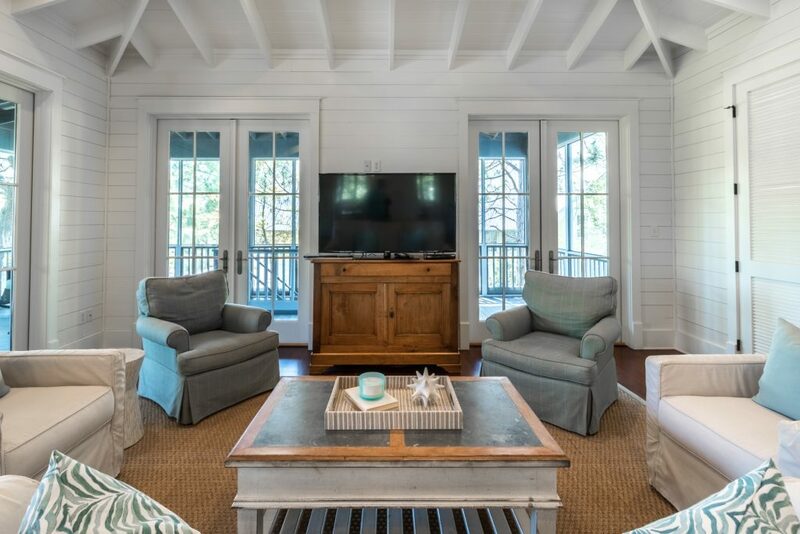 This home was built well within the setbacks and provides a great opportunity to expand by adding a fifth bedroom or additional coveted outdoor space. 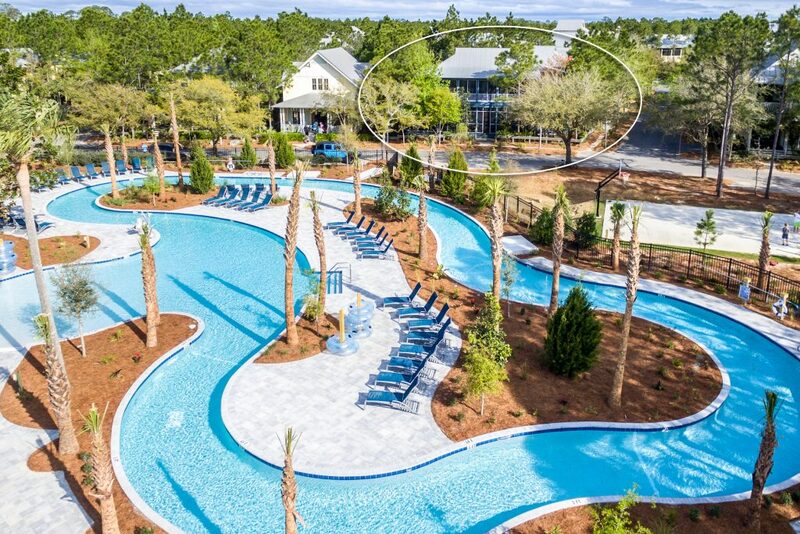 To schedule a showing or for more information on this WaterColor property, contact The Beach Group today!